So for years now we’ve been talking to people about what is in the food they eat, those things called ingredients, which are sometimes additives and preservatives. And we often get asked by people how to read food labels to help them choose good food products. Well we finally put together a guide to make it easier! 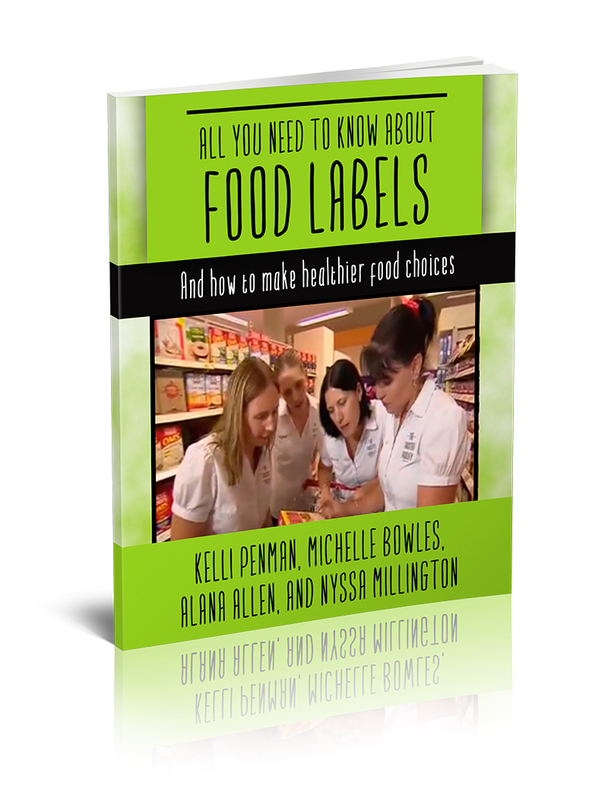 “All you Need to Know About Food Labels – and how to make healthier food choices”. Do you want to know how to read food labels and what tricks to look out for? It should be easy but there are a few things to consider. Let us help you navigate this task with ease. You’ll come away with a wealth of knowledge and feel confident to choose healthier packaged food at the supermarket. It’s available now as an e-book on our website for only $4.95. Get your copy today and start making better food choices! Previous Post: Millions of kids suffer with this disorder but surely not us! Next Post: Product Comparison: Pickles anyone?